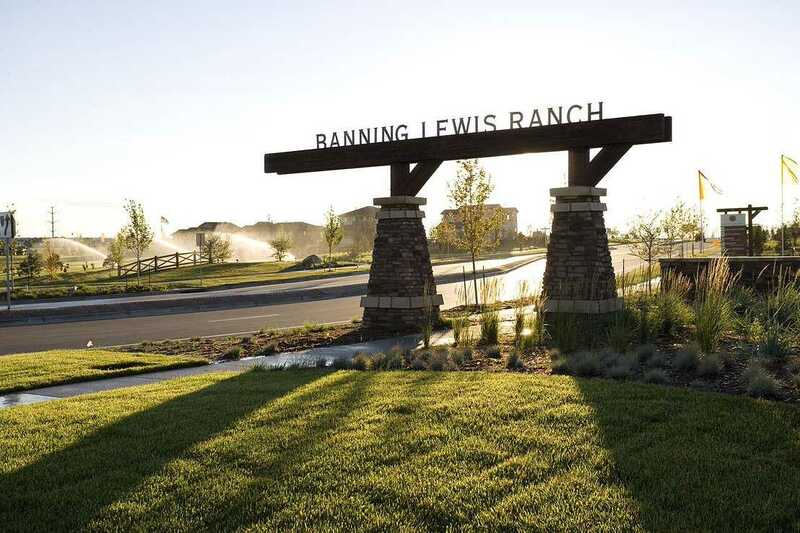 Banning Lewis Ranch spans over 21,000 acres just north of Colorado Springs. 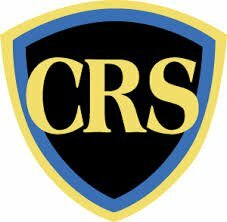 It was originally a successful cattle-ranch in the mid 1900’s, ran by Raymond W Lewis and Ruth Banning Lewis. In 1988 Colorado Springs City limits were expanded to include Banning Lewis Ranch in efforts to turn it into a residential community. 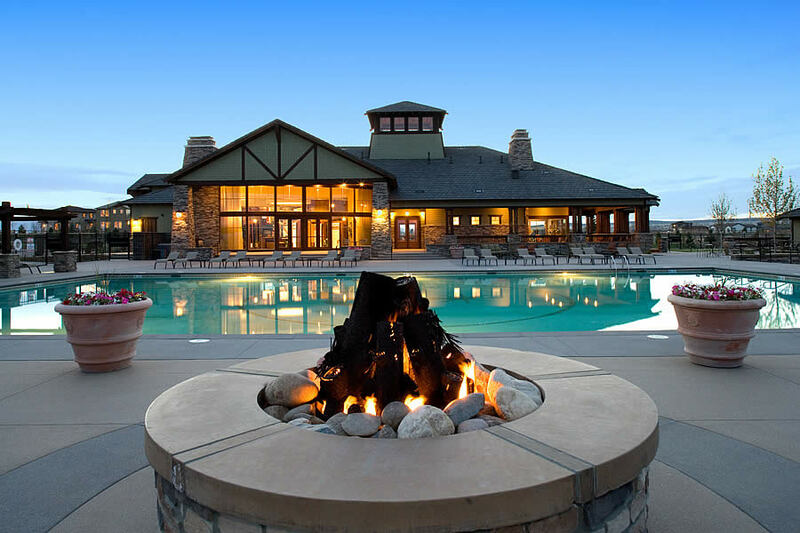 The master-planned community brings new construction homes and outdoor amenities together for neighborhood living. With plans to grow over the next 10-15 years this is the perfect place to build a home. 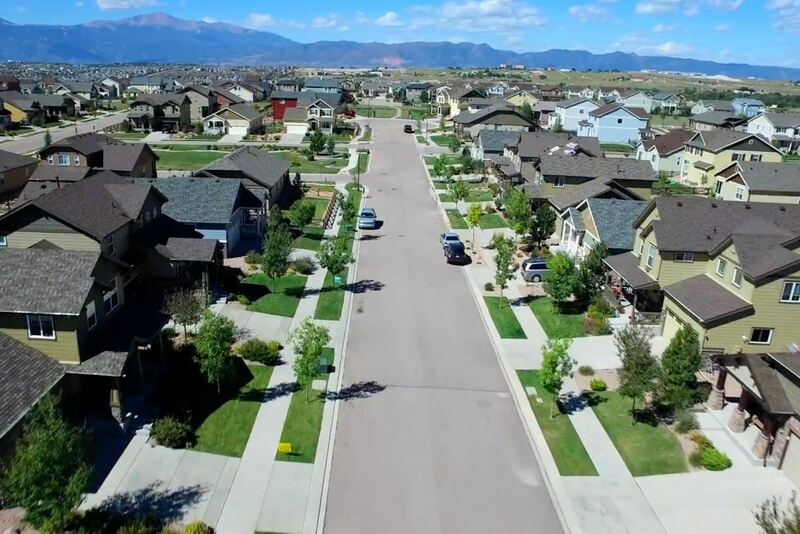 Residents have views of the Front Range and Pike Peaks mountains surrounded by ranch-style grasslands. Banning Lewis Ranch has a variety of builders that bring a unique blend to the architectural character to the community. 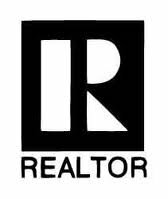 Classic Homes, Covington Homes, and Oakwood Homes come together to give each resident the option of classic ranch-style homes to modern custom-built homes ranging in price from the $200,000’s to $500,000’s. Each of the individual communities within will have one-of-a-kind spaces and personalities. 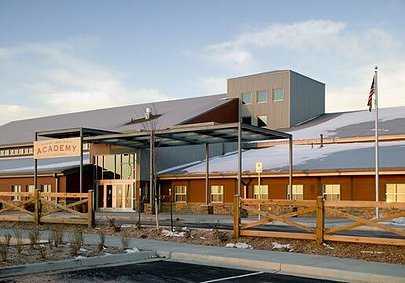 Banning Lewis Ranch Academy is a public K-8 charter school within the community. The world-class facility brings together students from different backgrounds and abilities to learn and strive for academic success together. Banning Lewis is a part of District 49 school district. Other schools in the area include 3 elementary schools, 3 middle schools, and 3 high schools. Most people travel by way of car and bike in the area. The Colorado Springs Airport is nearby with a small selection of domestic flights available and the Denver International Airport is just over an hour commute away. The Greyhound Bus System also provides buses throughout the U.S.